More new music! 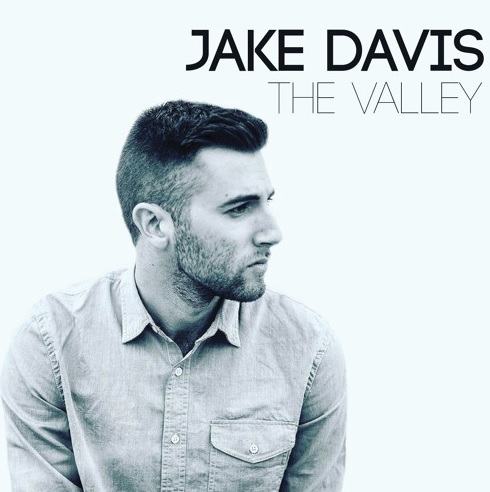 Listen to this track "Saying It Right" from indie electro pop artist Jake Davis! ‘Saying it Right’ is inspired by the vicious cycle of insecurity we may feel when connecting our thoughts to our words. This is intelligently shown through the simplicity of a one note melody, reflecting the primal feeling of confusion enhanced with it’s questioning lyrics. "When will I know if you love me? When will I know it's time to leave?" Jake sings on the hook. The first single from Jake's debut EP, The Valley, this song's a cool, mellow track to vibe to, and definitely deals with uncertainty when it comes to telling someone how you truly feel. Check out Jake his social media links below!